Eat. Stay. Play. 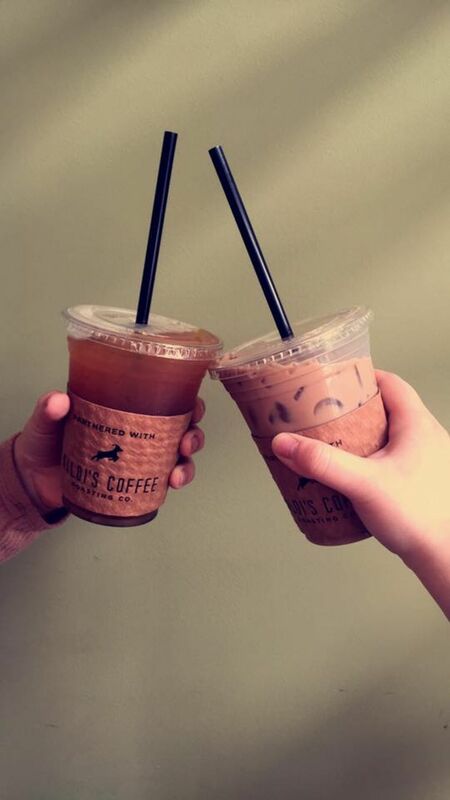 Enjoy Mt. Vernon From A to Z! How to Become a Festivals Vendor! 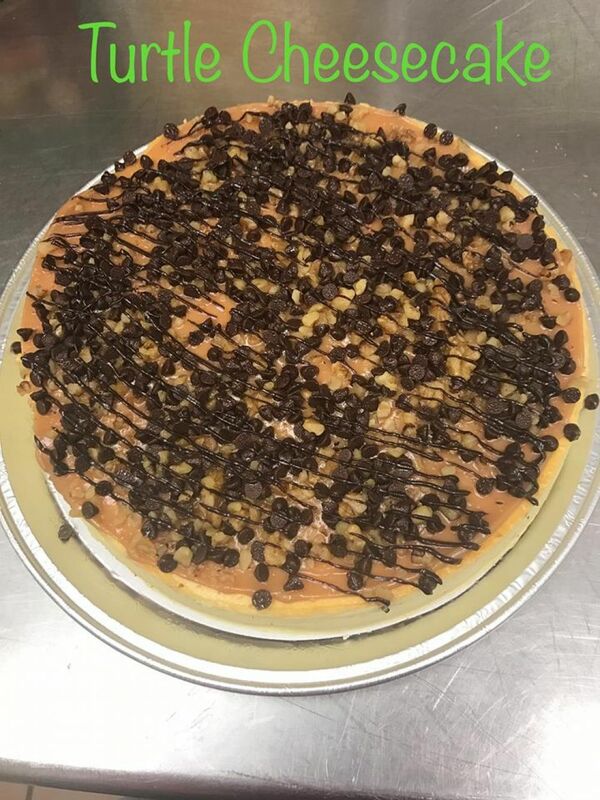 Stressed spelled backwards is desserts, which proves any time is a good time for sweets! 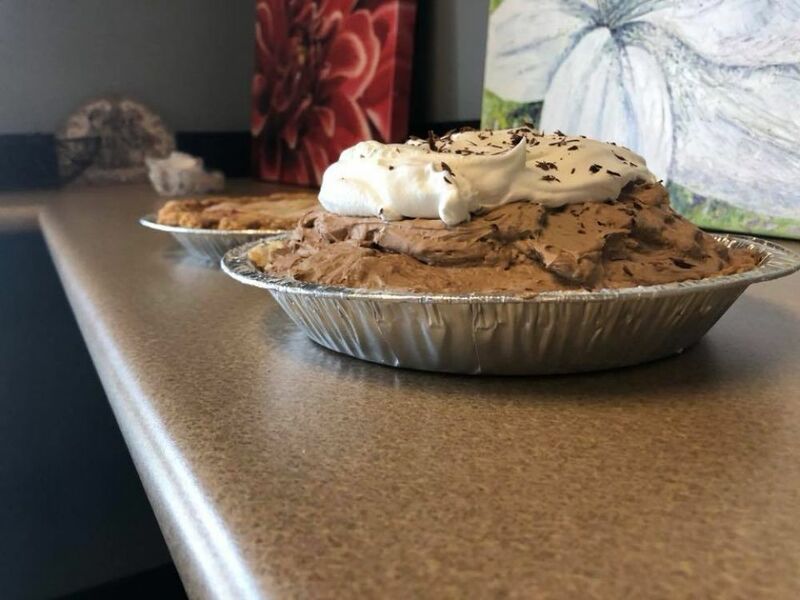 Ice cream, pies, cakes, sno cones, let these local businesses satisfy your sweet tooth cravings. 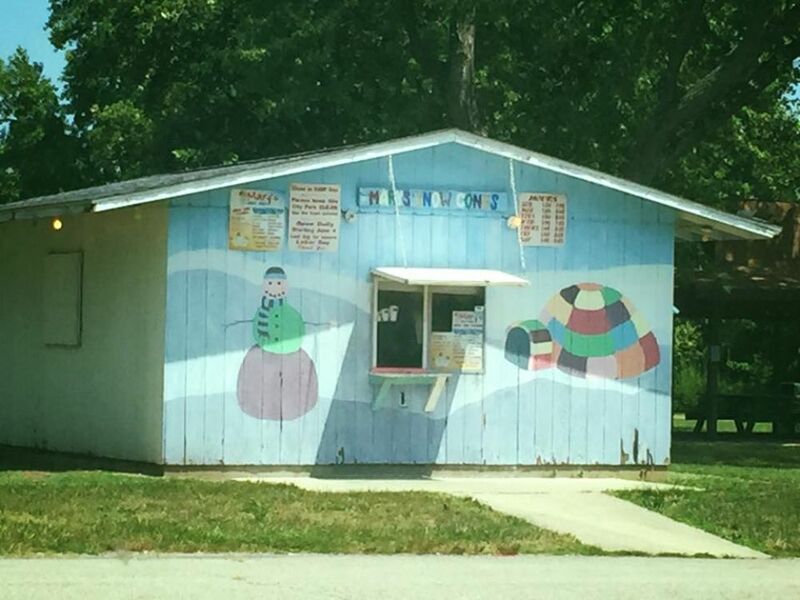 This sno cone stand at Veteran’s Park is a long time favorite among Mt. Vernon locals. 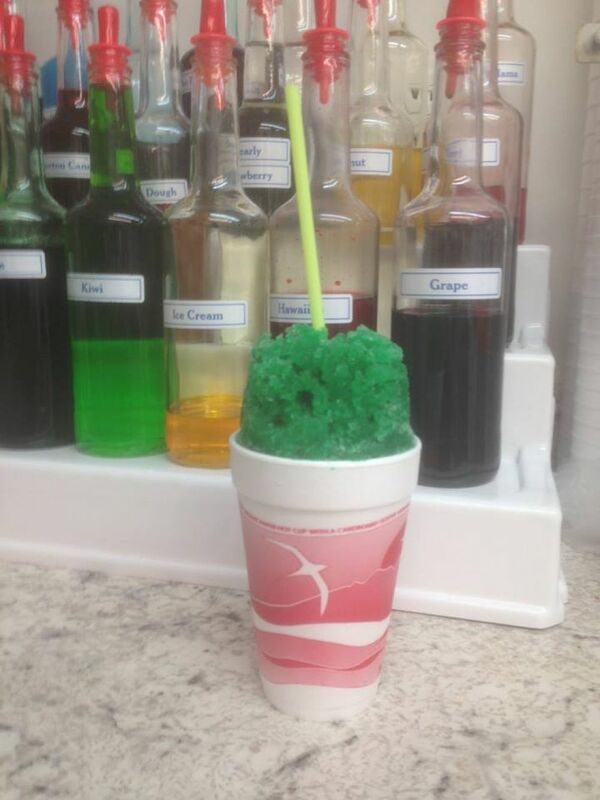 Let Mary make you a a classic Blue Eagle, Tiger’s Blood, or Ice Cream sno cone. Open daily in the summer. 15th and Veterans Memorial Dr. 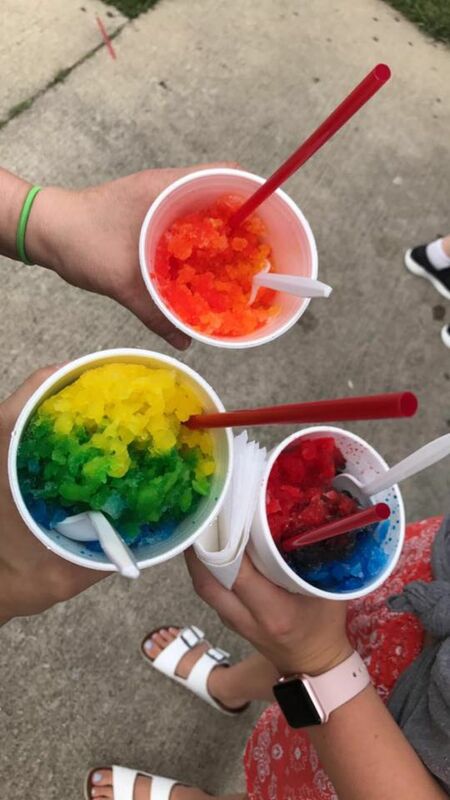 Try your best to choose from dozens and dozens of creative sno cone flavors like strawberry cheesecake, buttered popcorn, toasted marshmallow, wedding cake, and so much more. 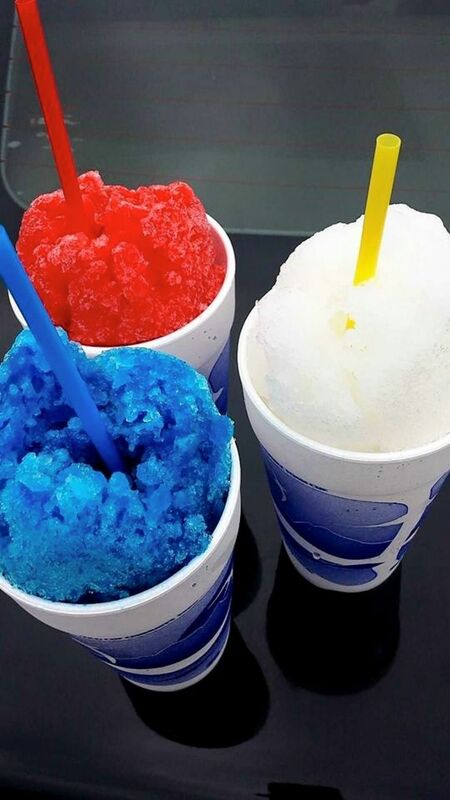 Not in the mood for a sno cone? 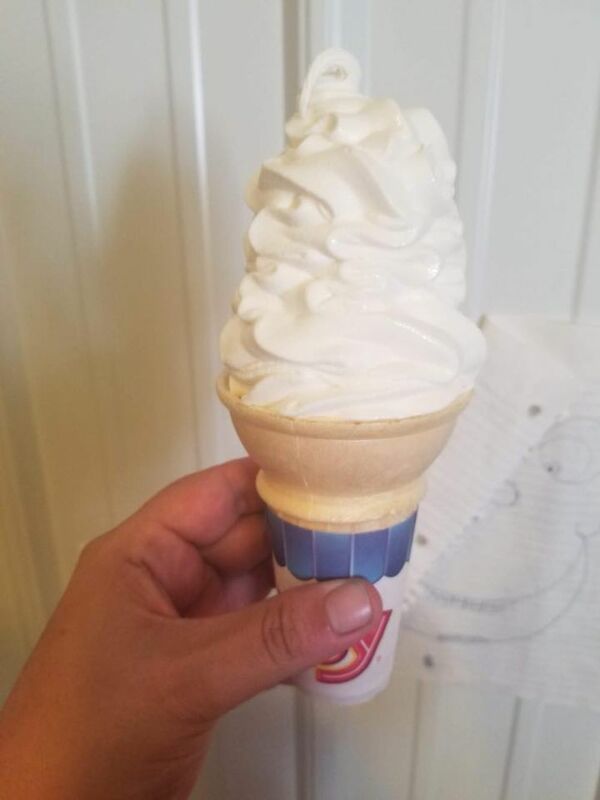 Order soft serve ice cream, sundaes, or milkshakes! 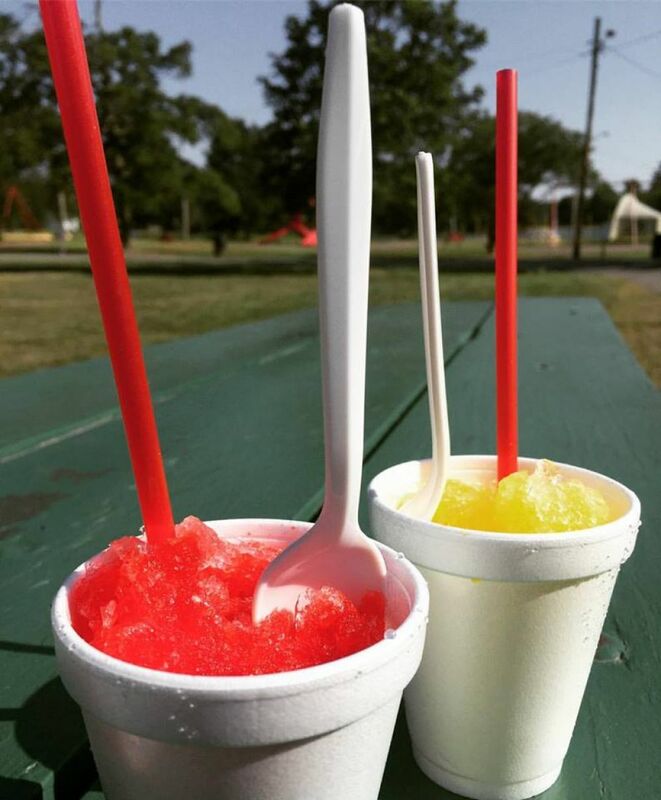 Open 3 p.m.- 9 p.m. daily in the summer. Owned by local Mennonites, you can watch workers bake giant homemade cinnamon rolls and donuts from scratch through the kitchen window. 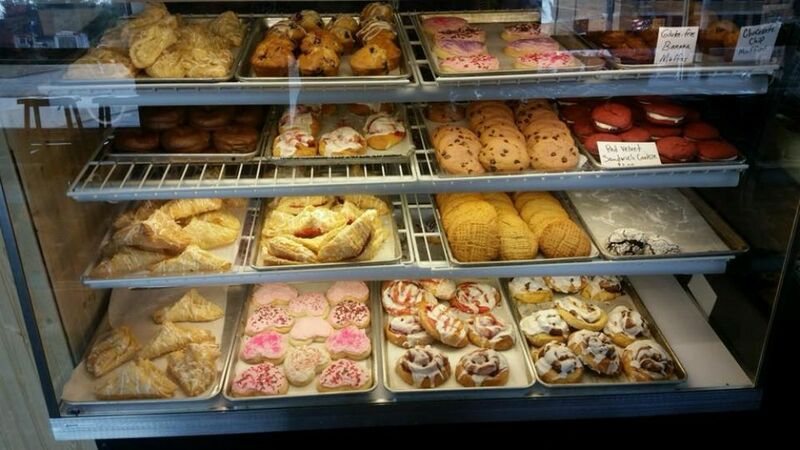 As soon as you walk in the door, you’ll be delighted with smells of fresh breads, pastries, and sweets. 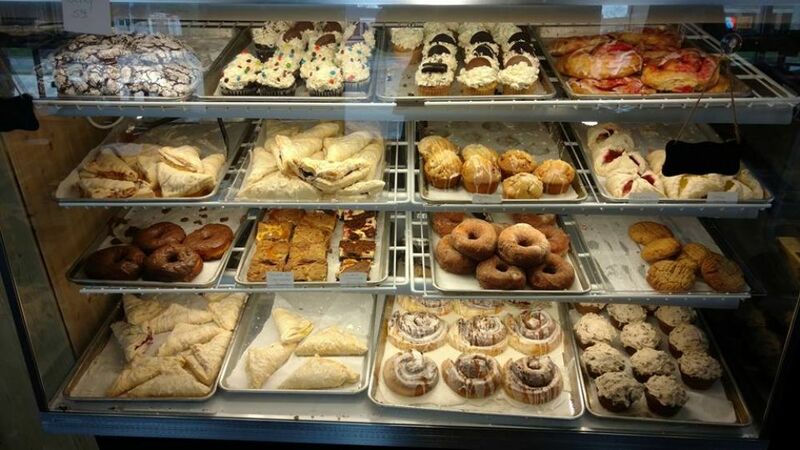 Indulge in ice cream, espresso drinks, creamy pies, cobbler, bread, cookies, muffins, turnovers, cheesecake, and more. 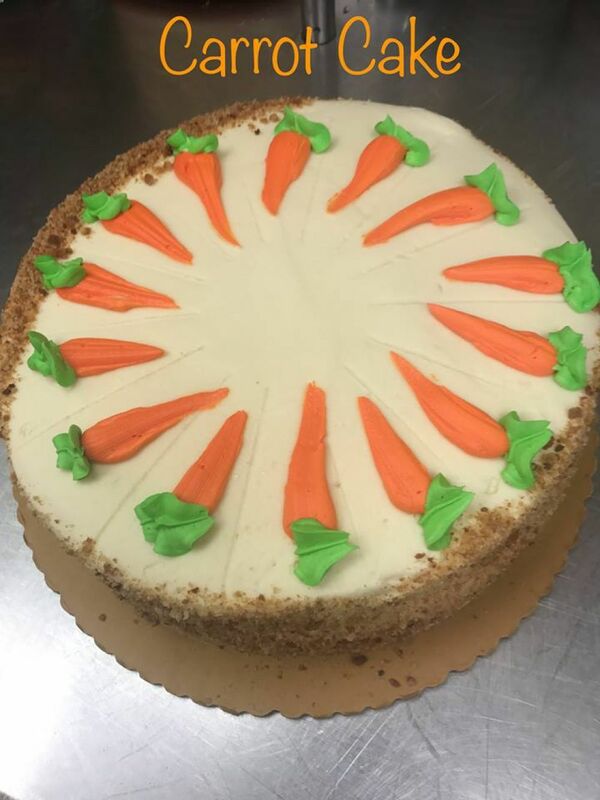 This is one bakery experience you won’t forget! 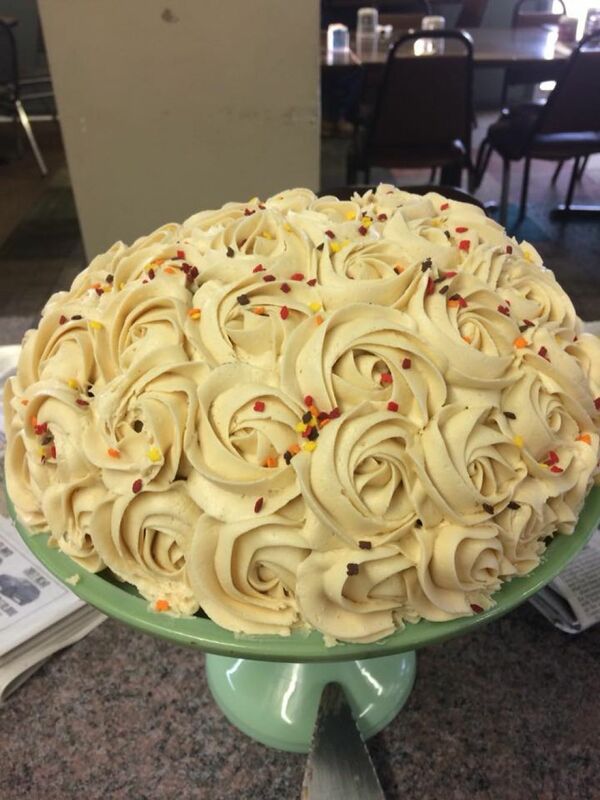 Open for breakfast, lunch, and dinner, you can always find sweet treats at the front counter of The Grille. 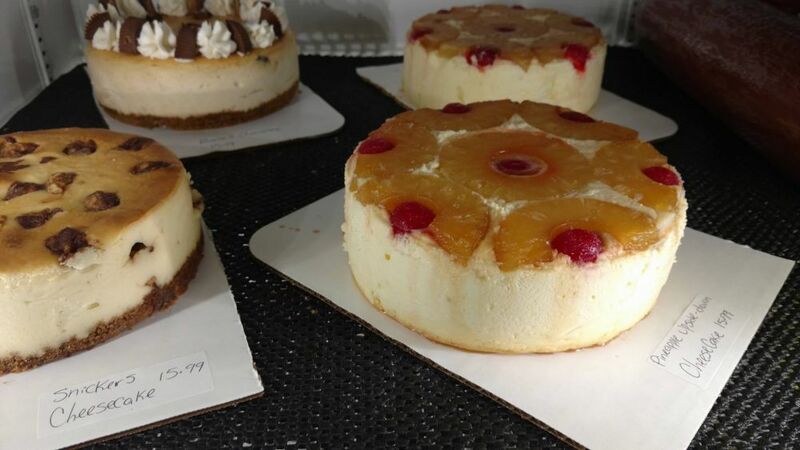 Find homemade pies, cakes, and cheesecakes of all varieties. 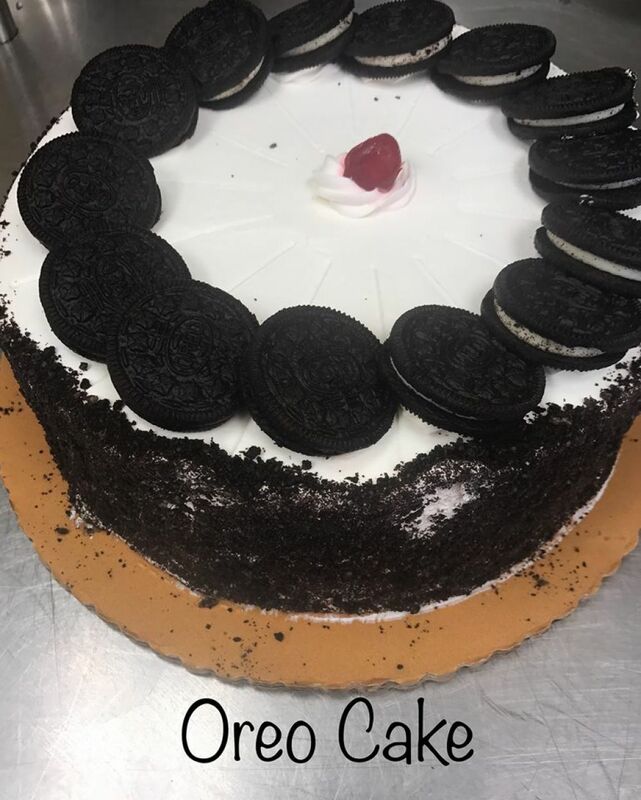 Oreo cheesecake, red velvet cake, coconut cream pie, and strawberry short cake are just a taste of their delicious offerings. 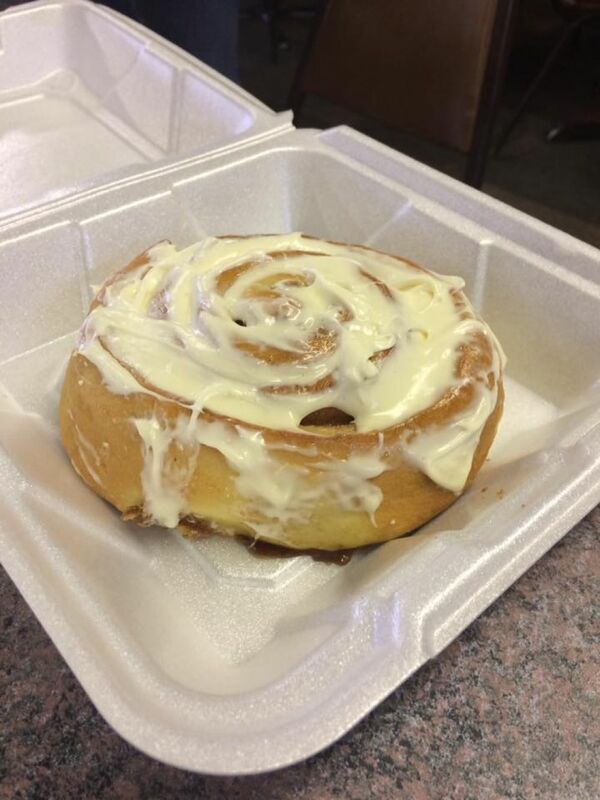 Come in for a Saturday morning jumbo cinnamon roll. 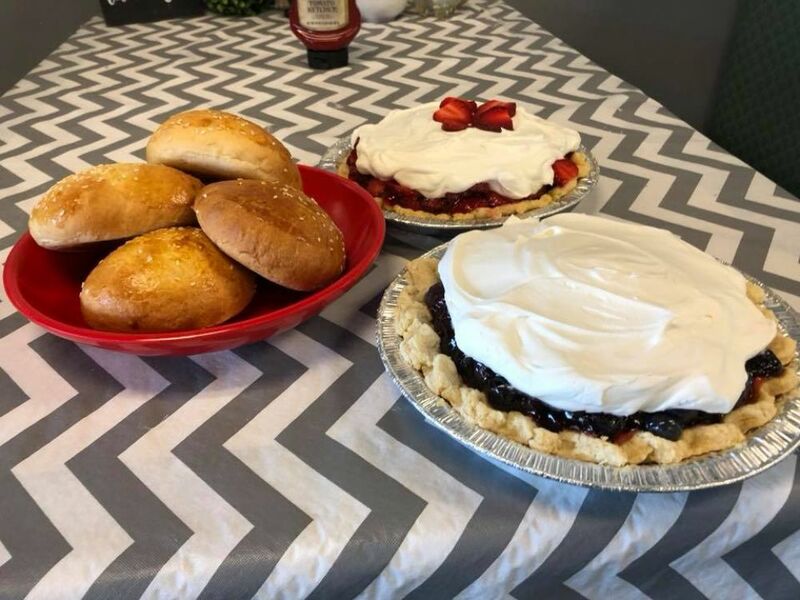 Stop at the dessert counter any day of the week before 3 p.m. for freshly made pies, rice crispy treats, cupcakes, brownies, cookies, and muffins. 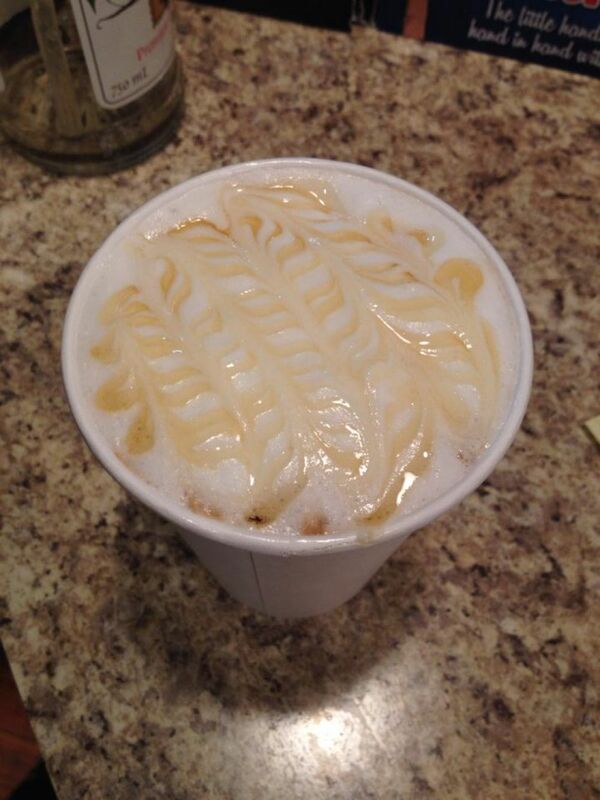 At King City Books, you can enjoy your favorite espresso drink while getting lost in a best-selling novel. 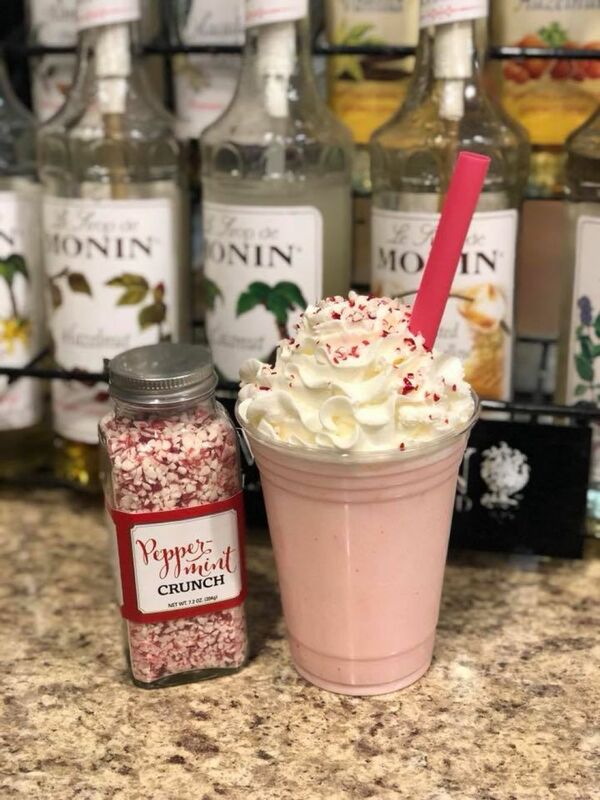 The baristas have sweet specials year round like a peaches and cream granita, rocky road latte, pumpkin chai, iced mocha macchiato, mango smoothie, and more. About 8 miles south of Mt. 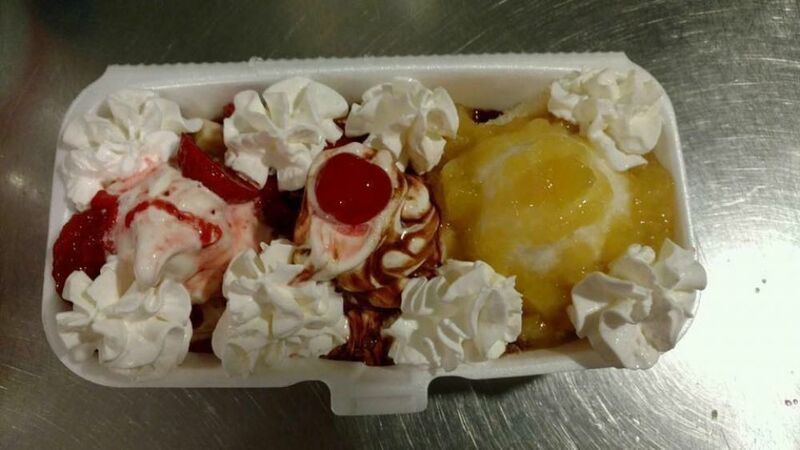 Vernon, but still in Jefferson County, the Twist and Shake serves sno cones and ice cream of all shapes and flavors. 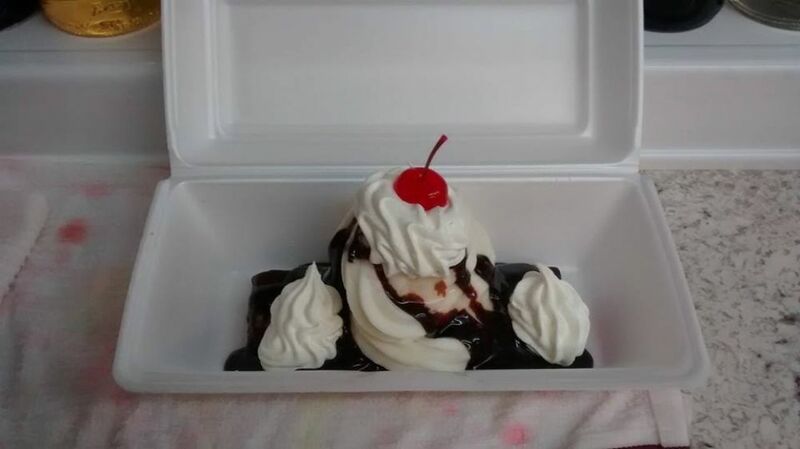 Enjoy a Reese’s avalanche, classic banana split, butterscotch shake, hot fudge sundae, orange sherbet, and other cold desserts. All of these restaurants and businesses are local to Mt. Vernon. 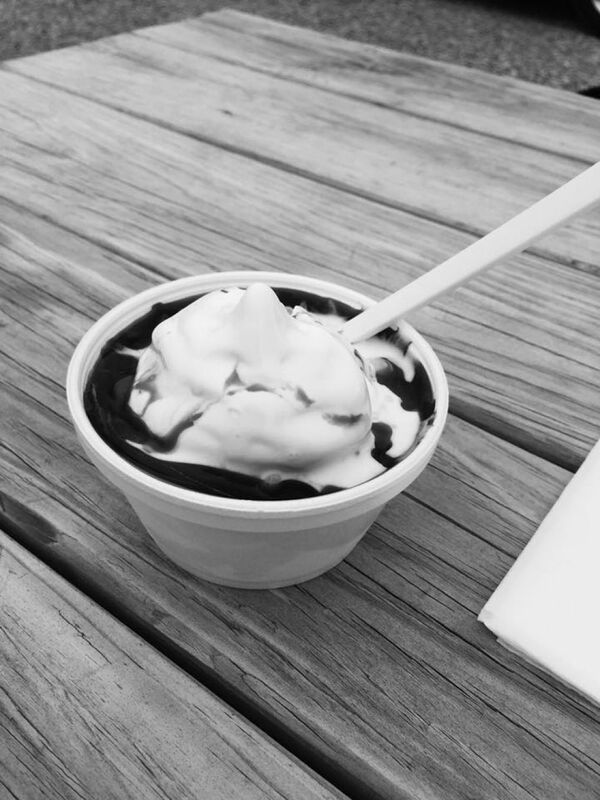 If interested in chain restaurants with sweet treats, try our Sonic, Dairy Queen, and others that can be found in the Dine tab. 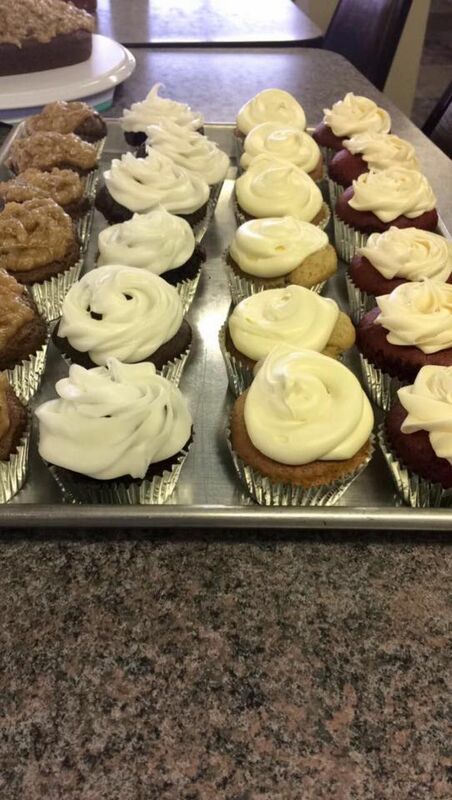 Treat yourself and a friend to sweet treats this summer in Mt. Vernon!